We are happy to offer our patients 0% APR and low cost loan facilities for dental treatment such as dental implants, Invisalign and for other cosmetic dentistry treatments. We understand that affordability is key for patients seeking top quality dental treatment. At the start, we offer free initial consultation without any obligation. This allows you to get to know us and also to find out which is the most suitable dental treatment option for you. For dental treatment such as dental implants, Invisalign, crowns, or smile makeovers, we offer 0% interest free finance to you – which is provided by a leading credit supplier. 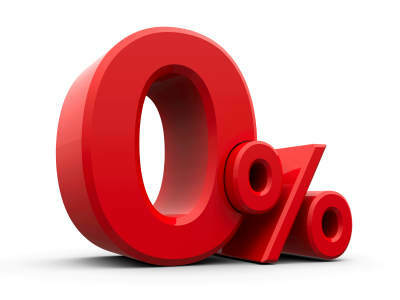 Interest-free and low cost loans can be a much more affordable alternative to using credit cards or taking bank loans. It is easy to apply for the credit and simple to repay via Direct Debit. Patients get to spread the cost of the treatment over a suitable period.